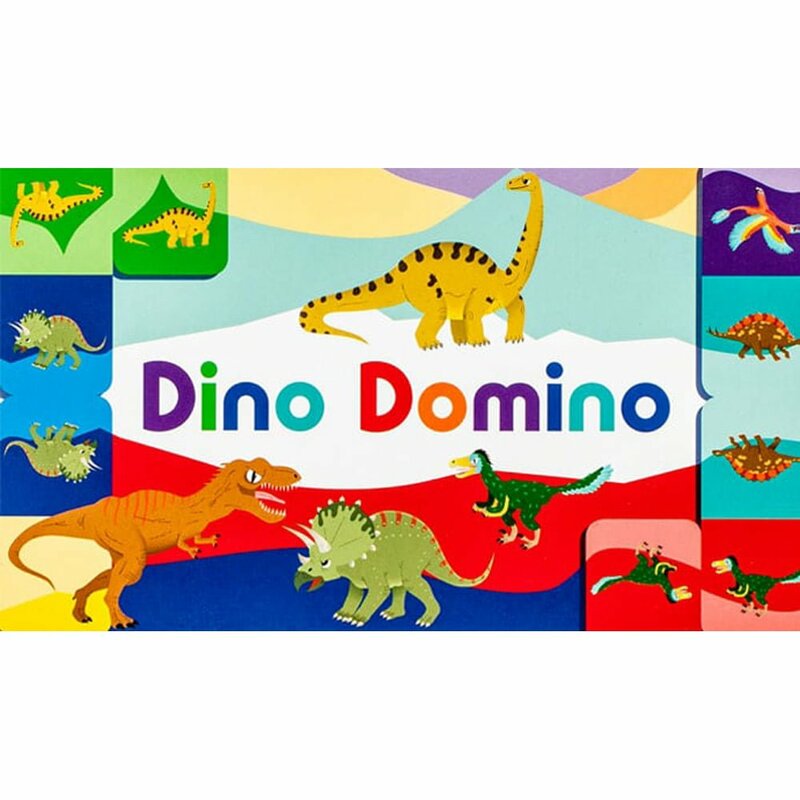 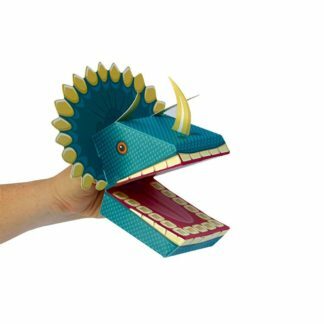 Dino Domino – a classic game with a good roar! 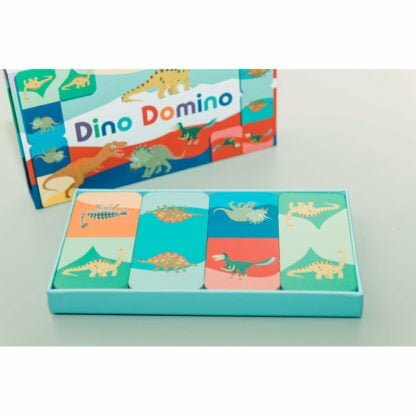 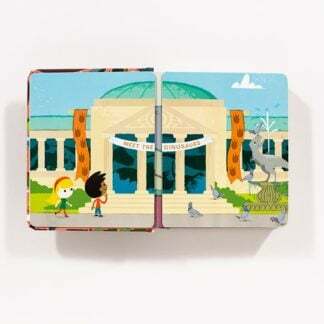 With 28 cards full of beautifully drawn, colourful and fun dinosaurs, this is a great way to introduce game playing to younger children. 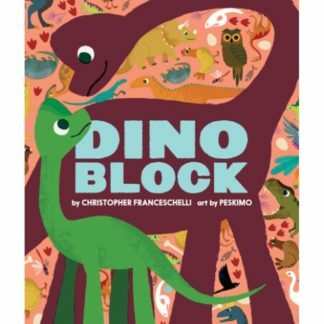 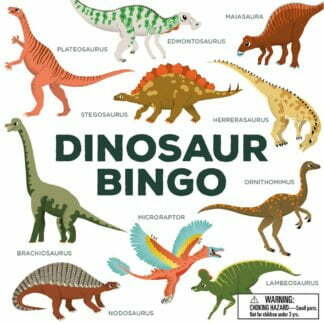 Just match the colours and the shapes to add to the puzzle – you could also give extra points for naming the dinosaur. 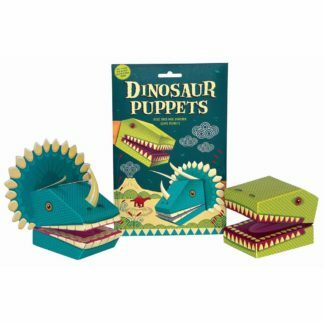 The first person to use all their pieces becomes the T-Rex! 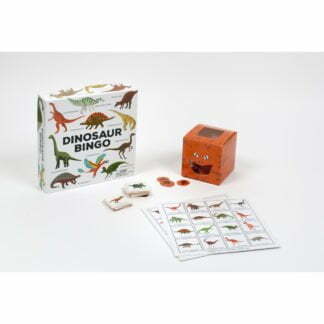 We love the colours in this game – great fun and easy to travel with.